You might want to stay away from Google’s Inbox app for Android if you’re waiting on an important email – it turns out the software is suffering from a technical issue that is causing delays in notifications for new emails. 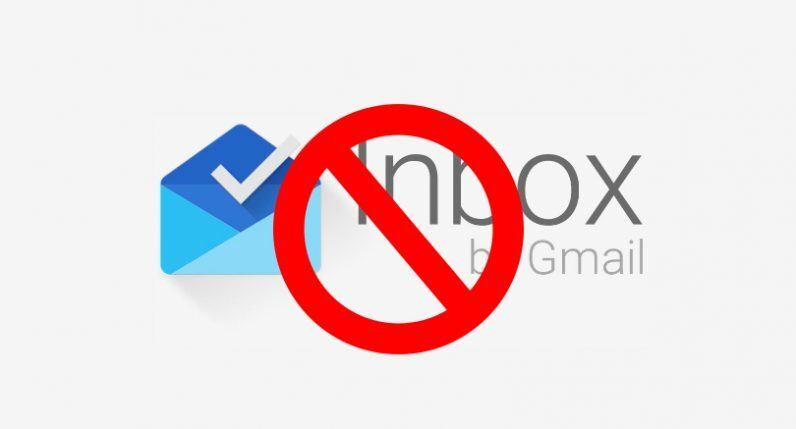 A litany of miffed users have taken to the Google support forums and Reddit to complain that the latest version of Inbox is no longer automatically notifying them of new emails, unless they manually open and refresh the app. Affected users claim they initially began experiencing delays in notifications around September 15, but reports have significantly increased following an update to the Inbox app Google rolled out a couple of days ago on September 27. Some users go as far as claiming their Inbox app is serving absolutely no notifications for newly received emails. The technical complication seems to impact a variety of phone brands and models, including Samsung Galaxy S6, S7 and S8, Nexus 5X and 6, OnePlus 3, 3T and 5, Google’s own Pixel and Pixel XL, and many more. I am experiencing this issue as well. Inbox by Gmail does not automatically update; it does not matter if the phone is dozing on a counter, or is in my pocket playing music, etc. Regardless of the phone’s current state of activity, when I open the Inbox app it shows a stale Inbox. I need to manually pull down to refresh, and then it will display all my new email. This is particularly dangerous as it means I am not receiving priority notifications any longer. Some comments have suggested the issue could be affecting users that have included the Inbox app in their list of apps optimized for battery performance. Still, many users report adjusting the settings hasn’t solved the issue for them. TNW was able to reproduce the issue on a Nexus 6P handset with the correct settings. A user under the Alias ScottG_TC has since been able to contact the Google team and notify them about the malfunction. He further said they are already investigating the matter. In the meantime, you might want to download an additional email client, if you’re expecting any important messages. We have contacted Google for further comment and will update this piece accordingly once we hear back. Read next: How dangerous is cyberbullying?